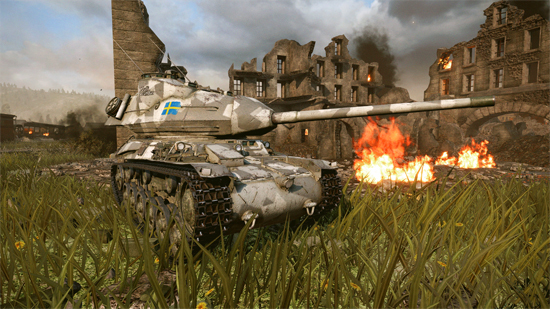 Nation number nine is nearly ready for deployment on the battlefields of World of Tanks Console, striking the frontlines of Xbox and PlayStation 4. 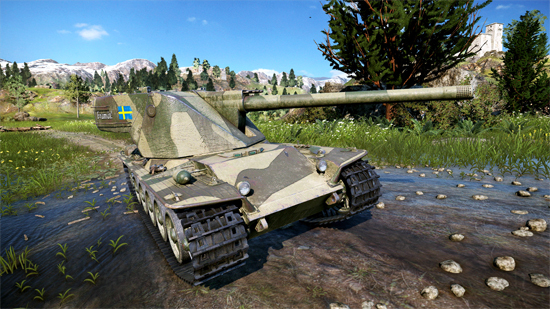 The Swedish line will start to roll out on November 2 on PlayStation 4 and Xbox One, while Xbox One X players will be able to play with all nine nations right from the start at the upcoming console launch. 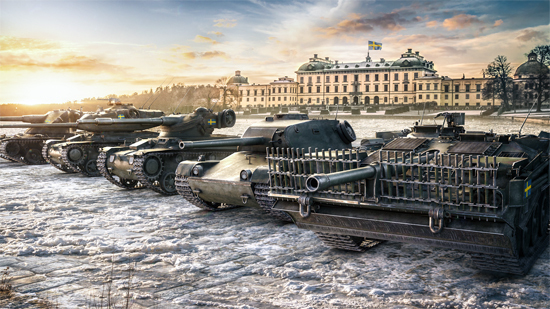 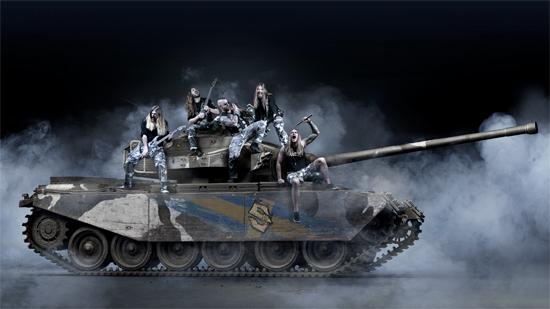 Tankers can break out the meatballs, turn ABBA up to eleven, and sample some of the finest tanks the nation has to offer, as well as the unique Primo Victoria vehicle from the band Sabaton. 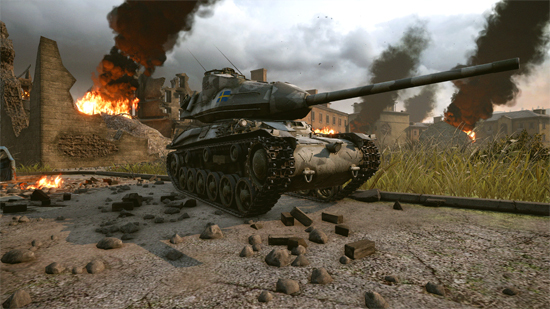 20 new vehicles are there for players to choose from, including light, medium, and heavy tanks through to tank destroyers. 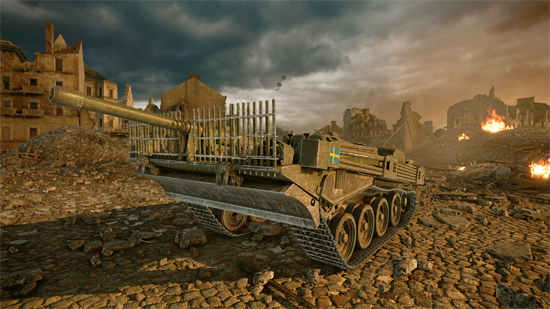 Sitting pretty at the top of the Tech Tree is the mighty Tier X heavy tank Kranvagn. 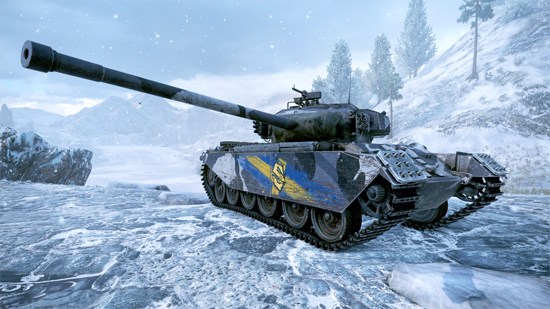 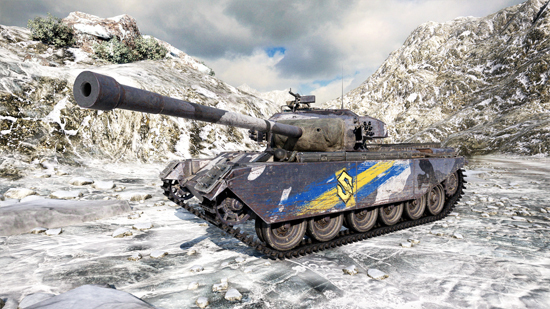 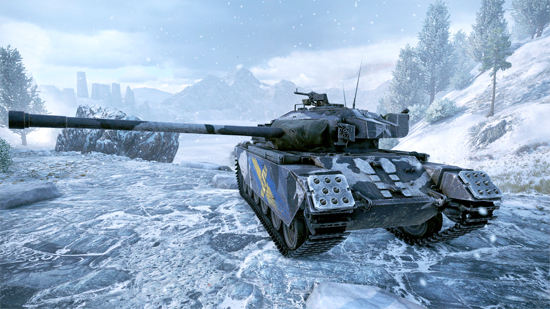 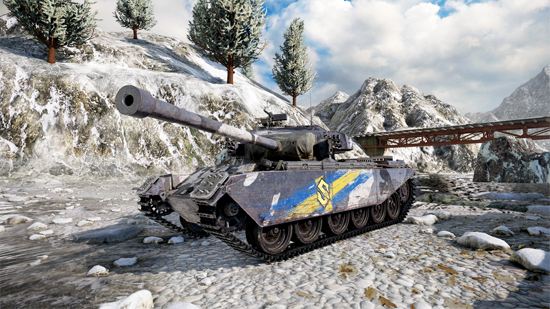 For ambitious players it is more than a welcome alternative to fan-favorite Tier X tanks, like the AMX 50B and T57. 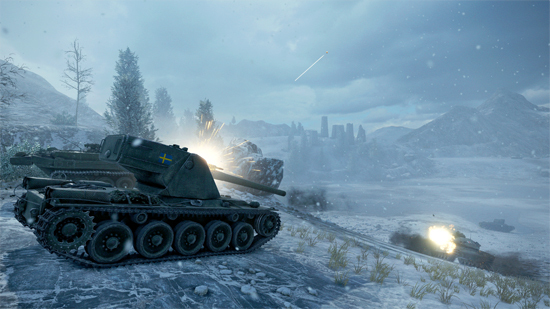 Tank destroyers may begin with what players are used to, and all vehicles boast low profiles to secure great positions, but a pure game changer is introduced for the very first time at Tier VIII. 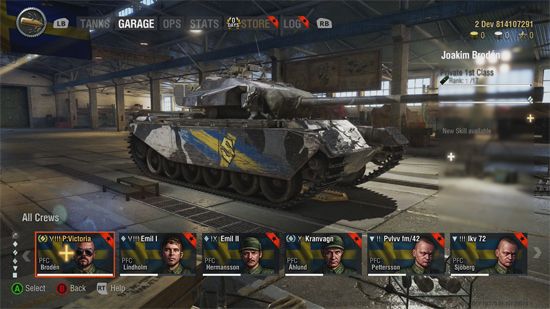 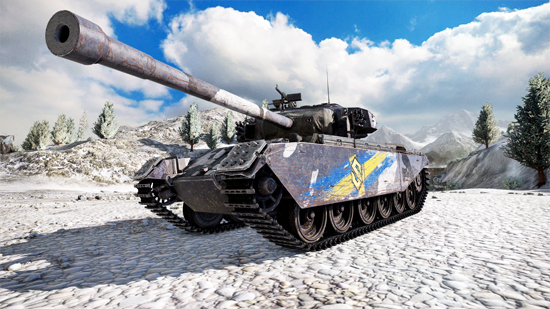 The UDES 03 and onto the Strv 103B unveil a complete new playstyle: Siege and Travel. 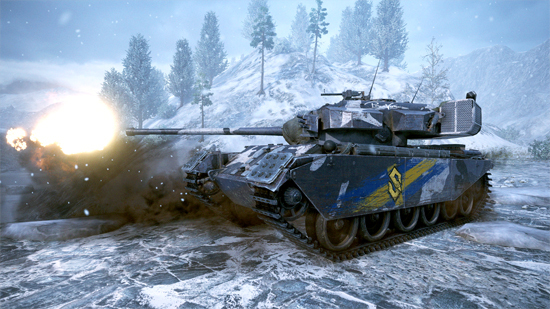 The former is for when you’re safe and secure, ready to ramp up the damage by reducing your speed and upping your damage output. 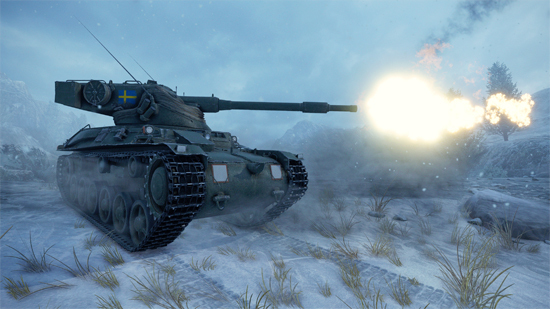 The latter is for when things get a little too hot to handle and you need to make a quick getaway.